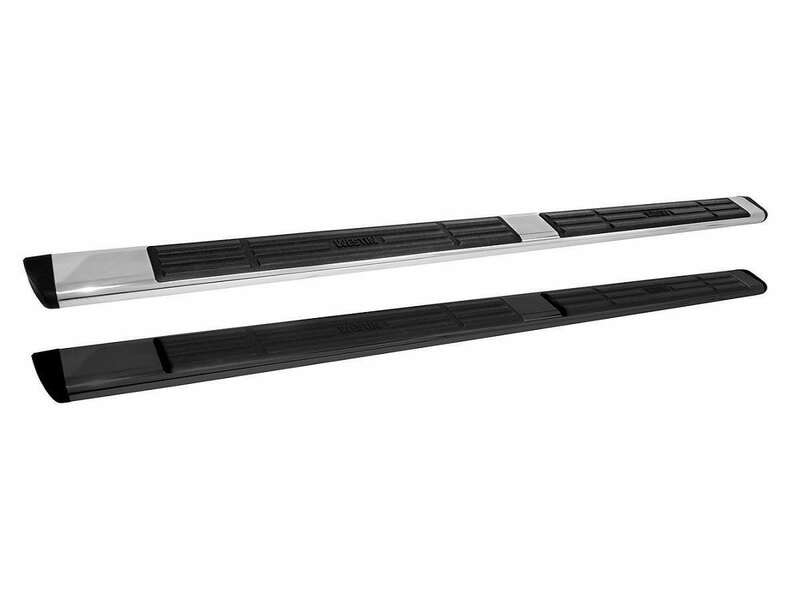 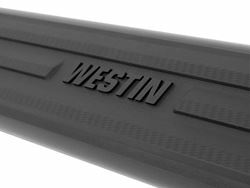 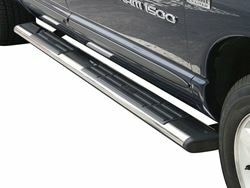 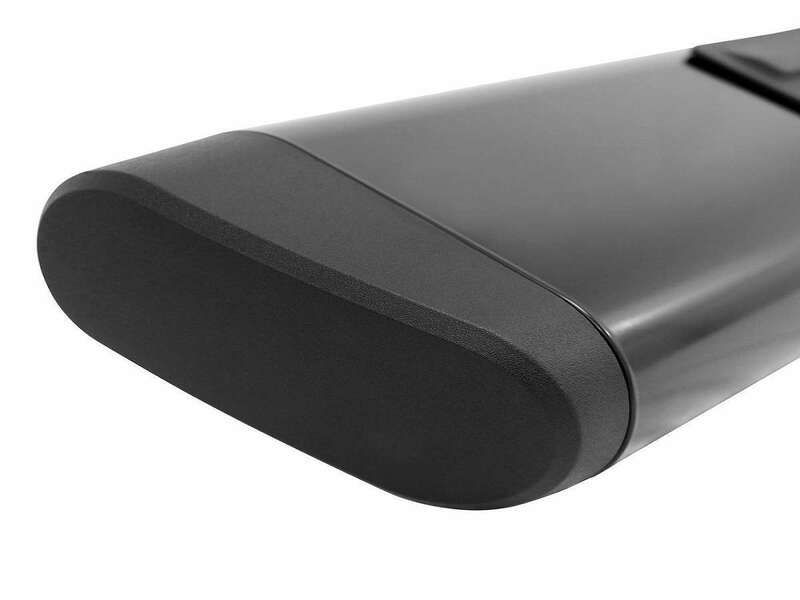 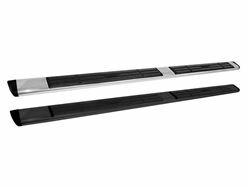 Westin's Premier 6 Oval Nerf Step Bars are solid construction, straight style bars available in universal lengths (53in, 75in, 85in, 91in) for full sized trucks and SUV's. With a 6 inch diameter at the widest tube location, our series-specific step pad design provides an OE style look and proudly bears the Westin brand name. 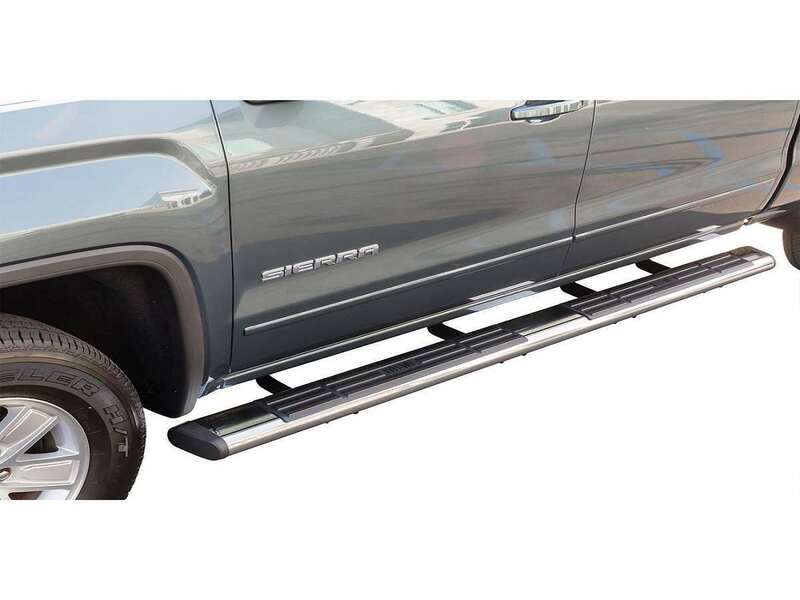 Mount kit sold separately. Bolt-on, drill-free installation.